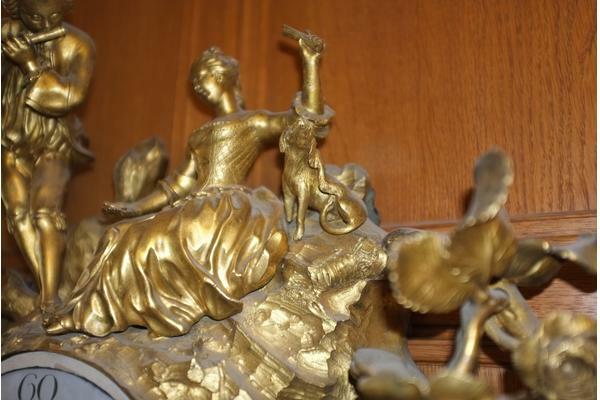 A Louis XV (1710–1774) ormolu cartel clock made by Colin? 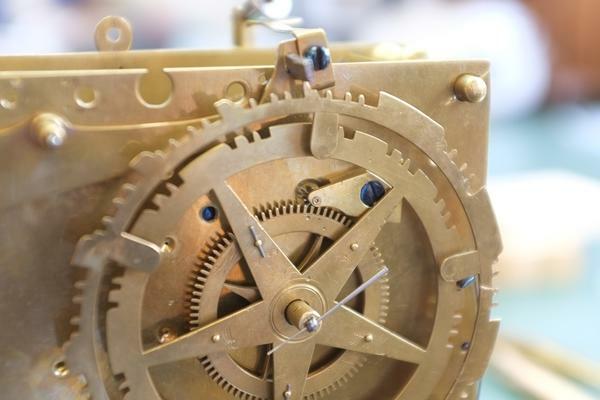 In the summer term I was given a clock by Matthew Read, the head tutor for the clock's programme, with the advice that "it just needed the striking to be sorted out." Having a good idea of Matthew's sense of humour, I realised that this was going to be no ordinary endeavour! 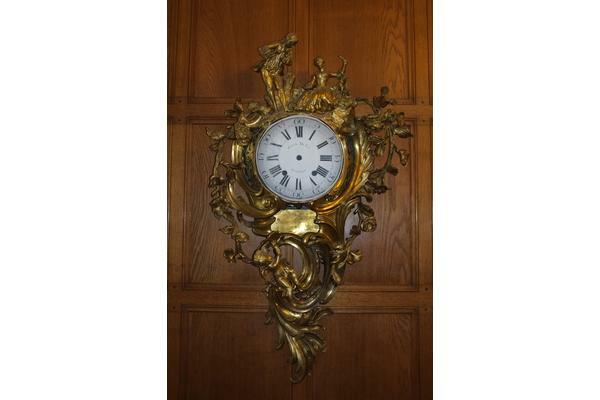 This is an ormolu cartel clock, which is a cartouche shaped clock designed to hang directly on a wall. Its usual home is by the West Dean College library entrance, in the corridor where the tapestries are displayed. Typical of the Louis XV style, it is ornately decorated in fire-gilt bronze, comprising of a couple with a dog, the man playing a flute accompanied by cherub playing a tambourine; ornamented by branches, leaves, scrolls and flowers. 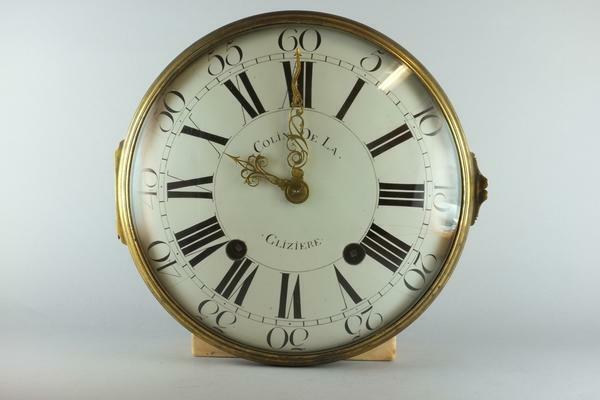 The dial and movement are signed Colin de la Glizière. Researching the maker, I couldn't find any reference to a Colin, but had some input from of a previous West Dean graduate and French speaker, Françoise Colanges, who pointed out, much to my embarrassment, that this was only his surname and that his full name was Jean-Baptiste Colin de la Glizière. A short biography is included at the bottom of the page. On examining the movement, there were several issues affecting both the striking and going trains. Firstly, the striking mechanism was out of sync and that some work was also needed re-pivoting both the fly and the warn wheels. The striking mechanism is quite unique in that the hammer rises and falls, striking bells vertically, rather than the usual method of moving backwards and forwards. 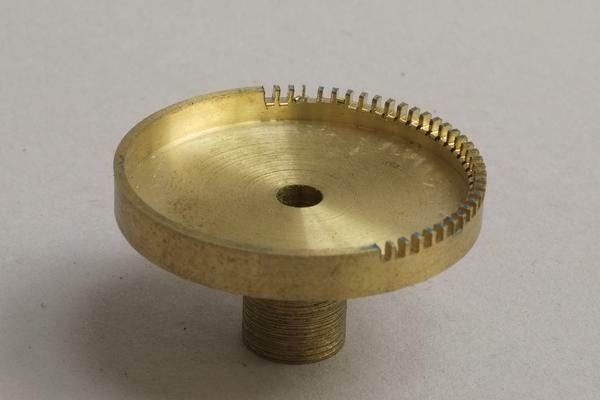 This is controlled by a count wheel, which has an additional locking plate along which a knife-edge lever travels. This in turn lifts the hammer to strike the appropriate bell. 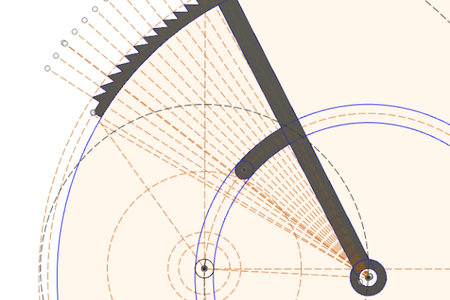 Originally the set-up was indicated by a series of dots that showed the location for each wheel and pinion. 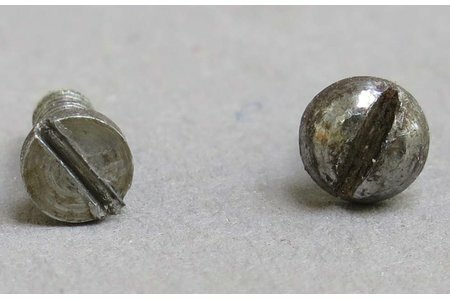 However, over the years these dots had multiplied and, with repairs and other external influences, had become unreliable. So the long task of trying every variation was undertaken, before eventually settling on one that worked. As this has to also apply to the warning wheel, locking wheel and pin wheel and their associated pinions, it gives some idea of the task! On the going side, a replacement contrate wheel was required as the replacement from a verge re-conversion was butting, causing the clock to slow and sometimes stop. This was a new challenge for me and was not without some drama, but again, with patience and some deep breathes, was eventually sorted out. An example of what happens when you're talking and cutting is below. 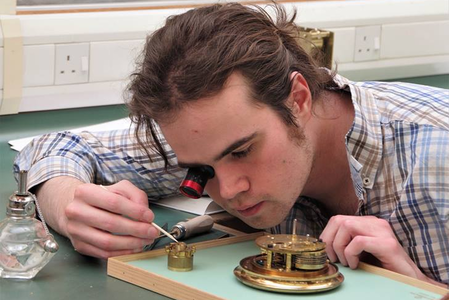 Finally the project was finished, after a final testing and being signed off by the tutors, the movement and dial will be re-installed into the case soon. 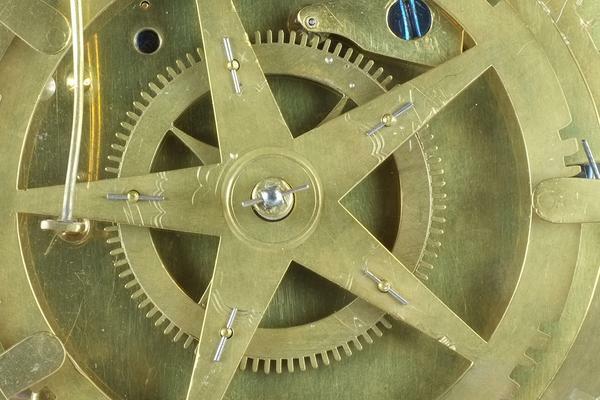 Clockmaker biography - Died Paris 30 July 1767. A compagnon to Claude III Martinot (1728) and received on 1 July 1729. Was established at Rue de Coq Saint-Honoré (1741) and Rue des Fossés-Saint-Jaques (1767). Used clock cases by J.J. de Saint-Germain, B.Lieutard and the Caffieris. He retired early and lived peacefully on his private income. Among his clients were the prince de Montauban, the chevalier de Bethizy, the comte de Sainte-Amaranthe, the president de Bandeville and MM. Paris de Montmartel and Perrinet des Jars.